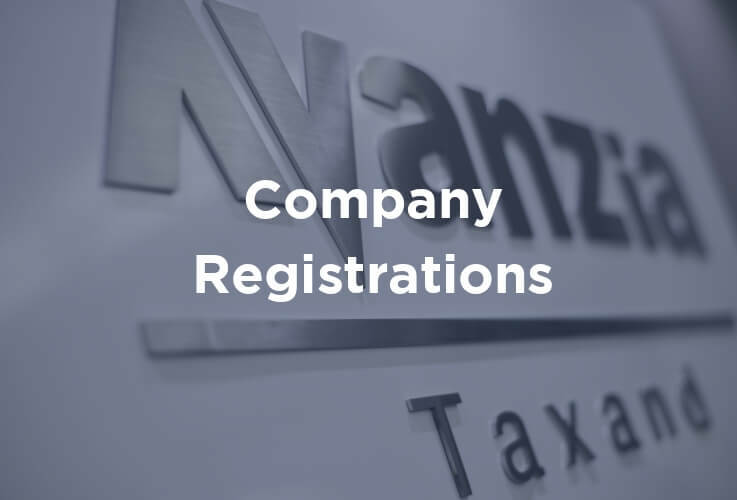 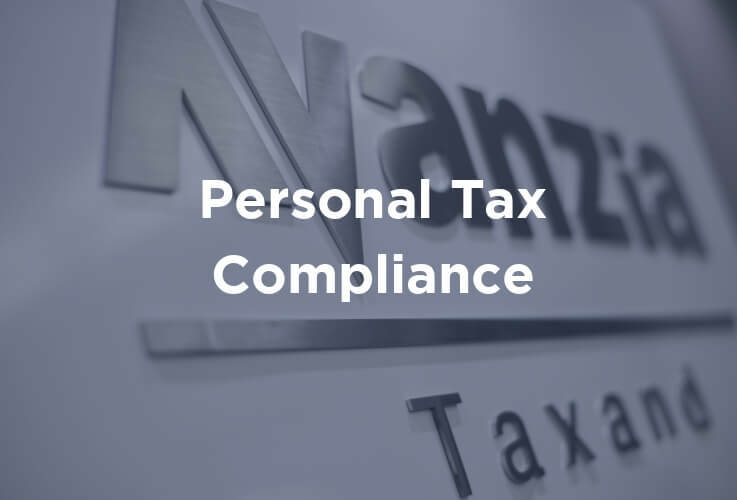 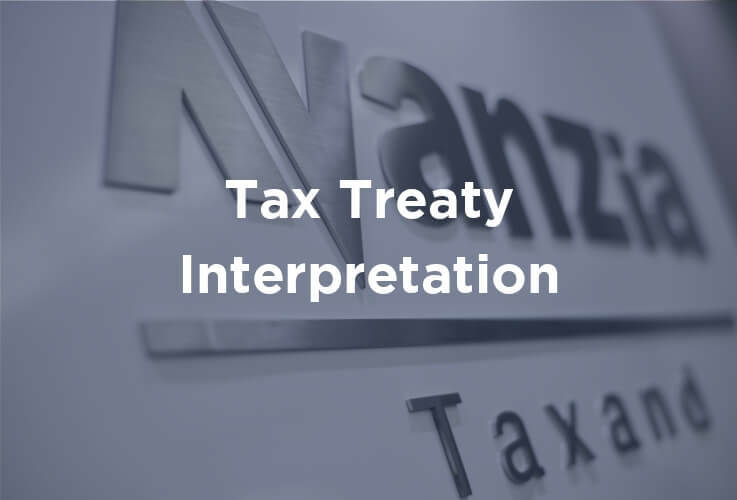 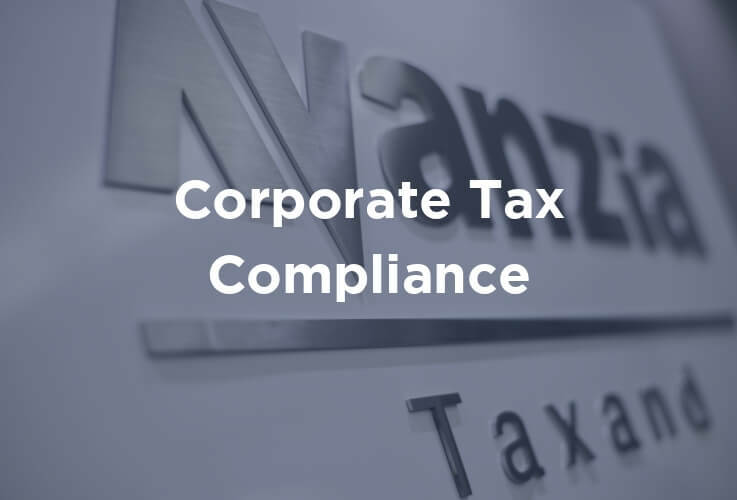 Our team of professionals ensures that our clients are in compliance with Maltese law and regulations. 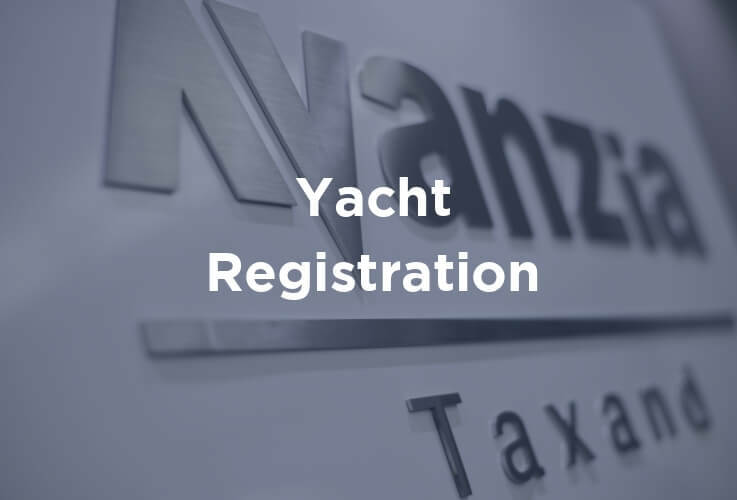 Professional and customised tax solutions for yacht owners drawn by experienced advisors in the specialised area. 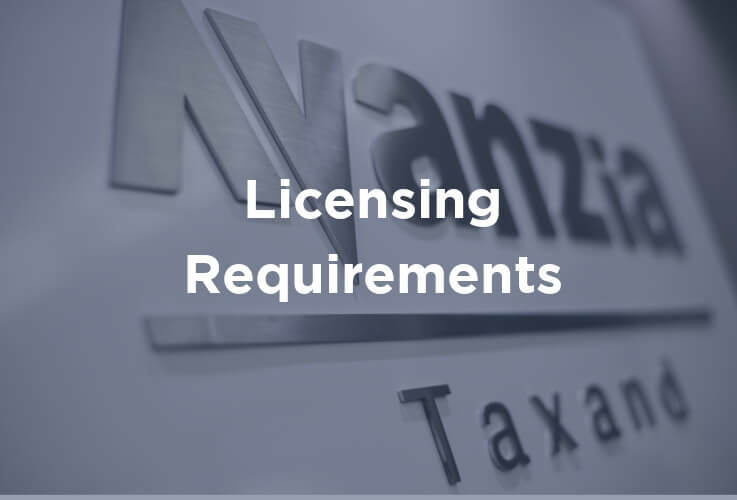 Expert guidance in licensing and certification processes in various sectors for smooth market entry and compliance. 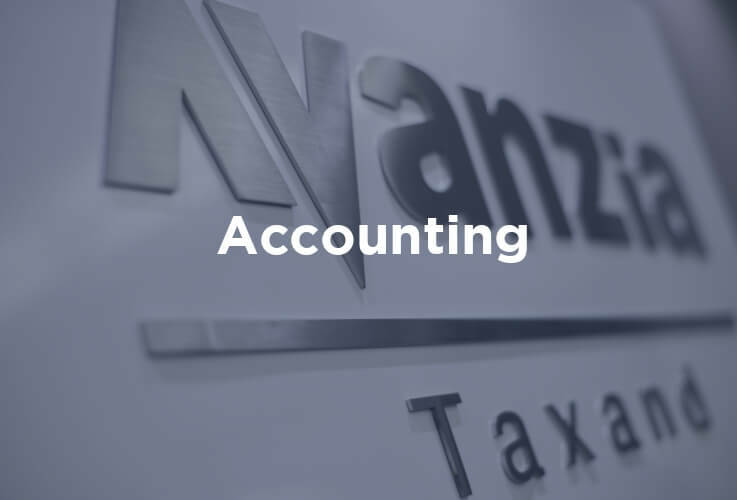 First-rate comprehensive accounting services by fully qualified and experienced staff members with extensive knowledge of industry. Handling of payroll services including engagement contracts, records, taxation submissions, transfer of fund, and payroll generation. Our knowledgeable advisors assist clients with their banking and financial needs, accessing the right product for their requirements. 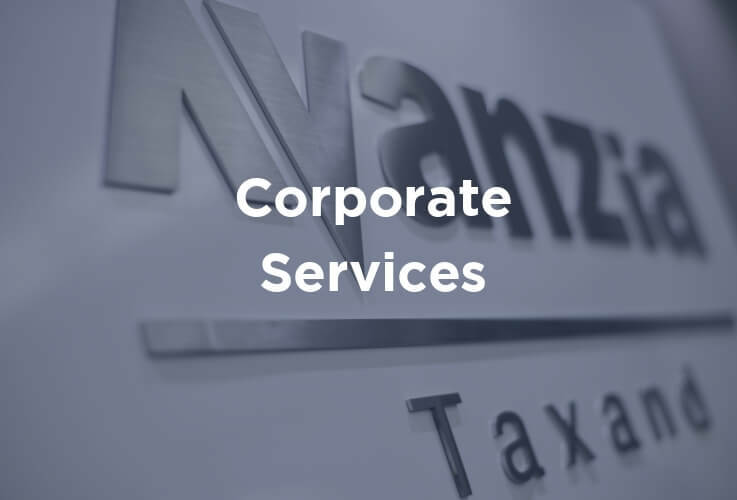 Efficient and cost-effective administration services with a complete range of facilities to support the needs of the client. 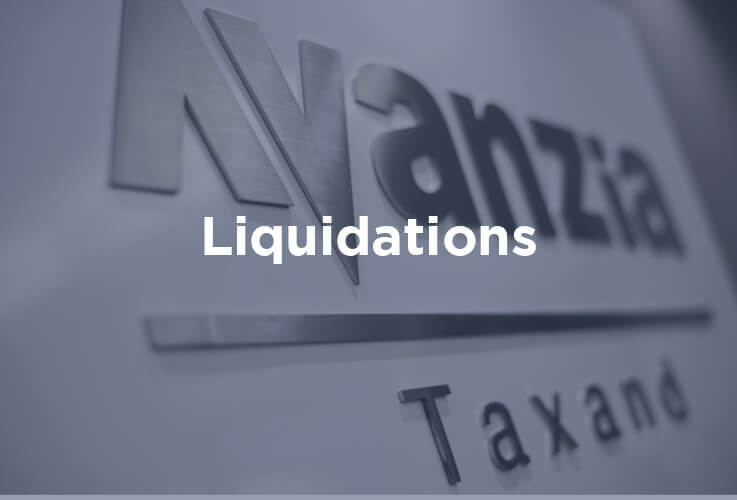 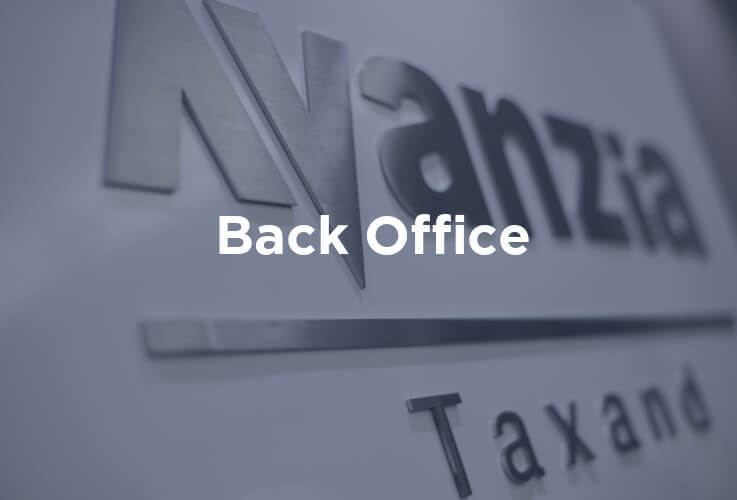 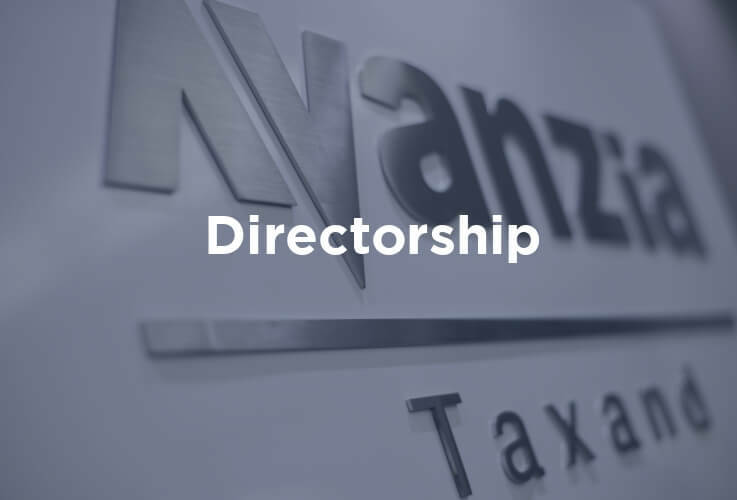 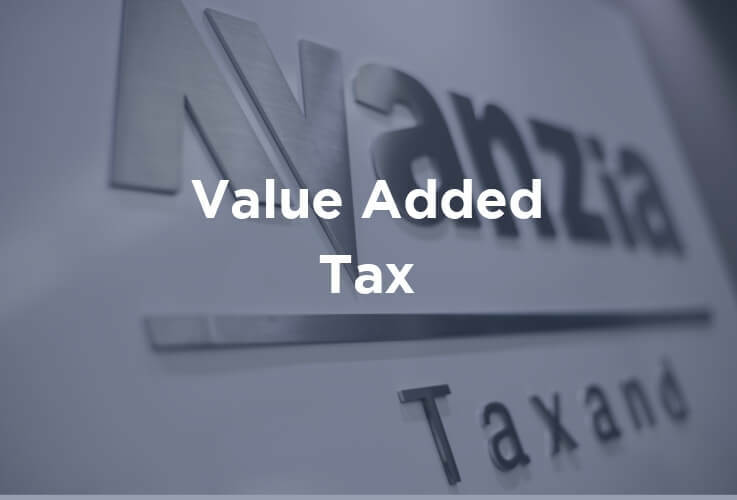 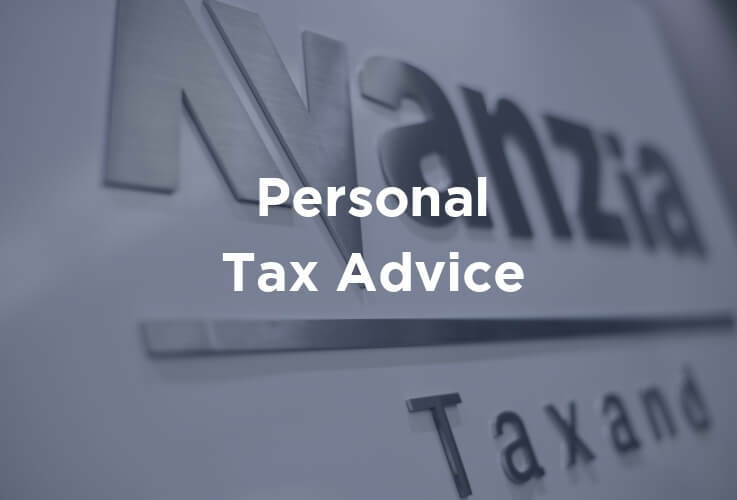 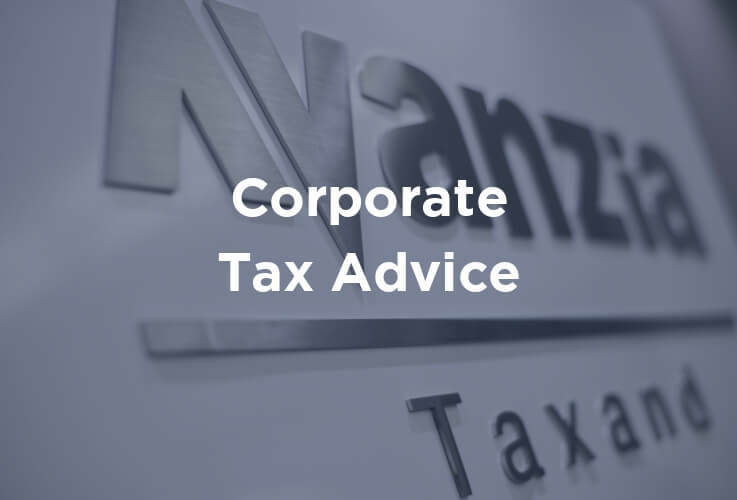 Professional customised advice and guidance in liquidation proceedings led by fully-qualified and experienced specialists.